Swimming Pool Fencing - North Atlanta Fence & Gate Company, Inc.
Our #1 concern is for POOL SAFETY! Our company is based on the belief that our customers' needs and SAFETY are of the utmost importance as they install their new swimming pool. Click on the Quote Request button to fill out an online quote request! 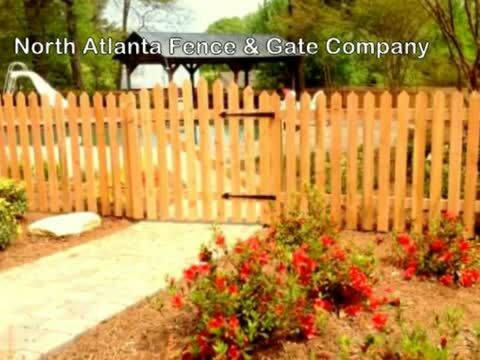 North Atlanta Fence & Gate Company also offers a variety of colors and Galvanize Chain Link Fences, Galvanized High Strength Steel, Vinyl Privacy, Custom-Built Wood or combination of Chain Link and pressure treated Wood. Come On.... Take The Plunge and Call Us Today!